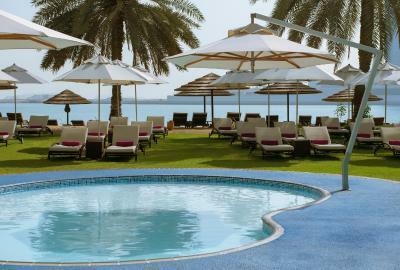 Lock in a great price for Le Meridien Abu Dhabi – rated 8.4 by recent guests! Beautiful resort, friendly staff. Value for money! Great experience and great Front Office Team. View from the room was awesome and service was excellent. The staff was amazing. From the valet to the waiters to the guy that got me fresh towels. All was perfect. the village. 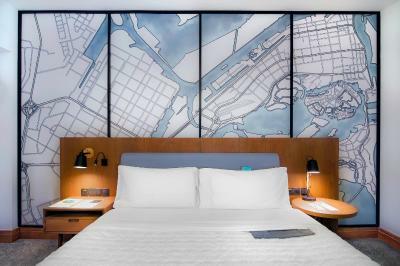 i think this is great because you have series of the restaurant to go by while in the hotel, making you feel like you went somewhere else and enjoy food and drink and walk back to your hotel room. staff's been wonderful the whole time especially in the restaurants. The room was newly renovated and it was really cool, I liked it. I liked the room and the gym. 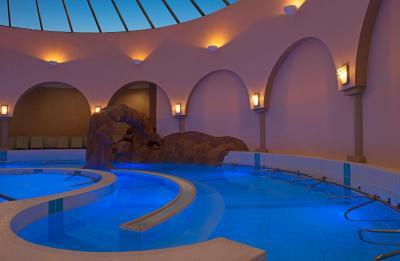 The spa is also a great highlight consisting of steam room, jacuzzi, different temperature water dip. My room service (Nazam, 5 floor) took care of every problem and wish i had. Very nice man. I never needed to wait long. The breakfast was very good, a lot of different choices. And the personal was also friendly and quick if you needed something. Different snacks at the club lounge during the day. The beach is right behind the hotel next to the pool and spa. Awesome. As well as some bars, other restaurants and a night club. From the time I checked in till the time I left, I enjoyed every single moment in this amazing hotel. They have super kind staff at reception especially Mr. Chandrakant who helped us a lot to make our stay comfortable more than enough and more than our expectation. Excellent breakfast selection, walking distance to Abu Dhabi mall, garden area was awesome, staff are really helpful. Overall the hotel is pleasant. Nice rooms per the refurbishment, nice foyer and good facilities on site. 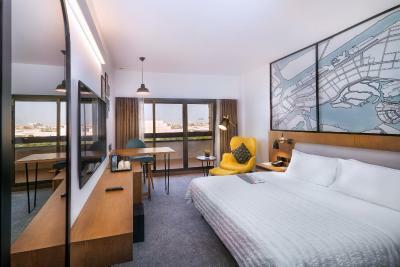 Le Meridien Abu Dhabi This rating is a reflection of how the property compares to the industry standard when it comes to price, facilities and services available. It's based on a self-evaluation by the property. Use this rating to help choose your stay! 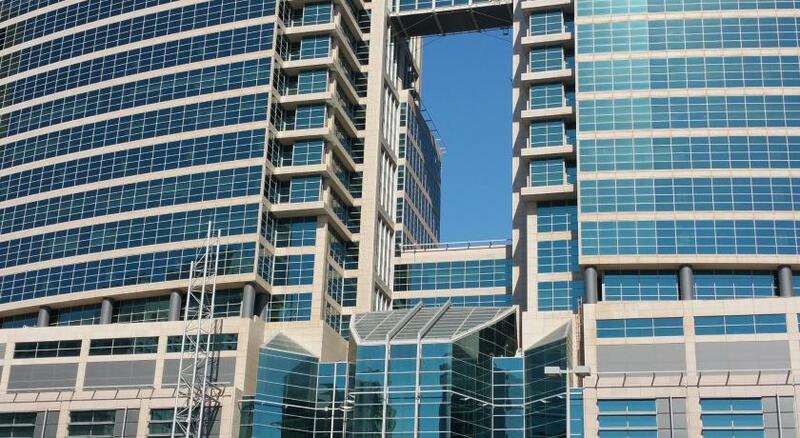 Le Meridien is in the city center, close to the Abu Dhabi Mall and overlooking the Gulf. 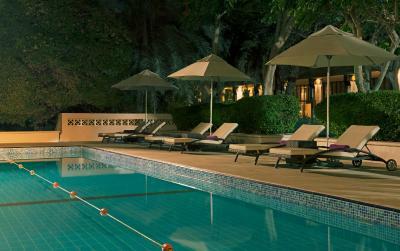 The hotel features a private beach and tranquil gardens, along with free Wi-Fi and free parking. 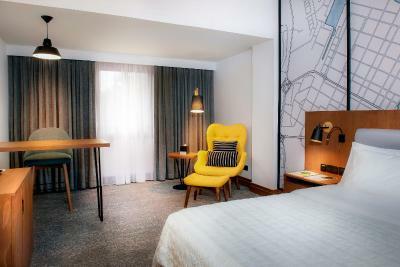 All rooms and suites at Le Meridien Abu Dhabi are stylishly decorated. Each room is comfortably furnished and includes a work desk, a sitting area and an private bathroom. 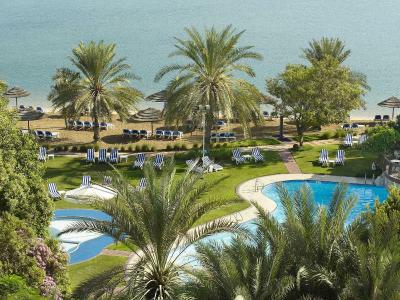 Le Meridien Abu Dhabi is 6.2 mi from Abu Dhabi Golf Club. Abu Dhabi International Airport is 22 mi away. When would you like to stay at Le Meridien Abu Dhabi? 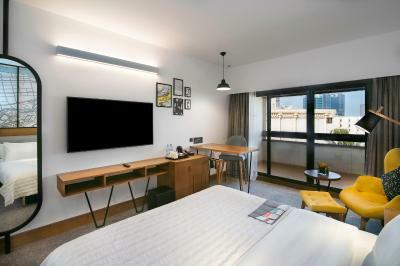 Le Méridien Abu Dhabi provides you with the comfort of your own home. Le Méridien Hotel is a 4-star resort hotel in Abu Dhabi. House Rules Le Meridien Abu Dhabi takes special requests – add in the next step! One child from 3 to 12 years is charged AED 174 per person per night in an extra bed. Le Meridien Abu Dhabi accepts these cards and reserves the right to temporarily hold an amount prior to arrival. We are excited to announce that we have started the renovation of our property which will transform our rooms and public areas into a new modern-contemporary design. While we are working hard to keep the noise to a minimum and taking the necessary precautions we would like to apologize for any inconveniences caused during your stay with us at this time. We thank you for your patience and understanding. This was not a 4star property. It was 3star at best. It was old, noisy, small pool. No one greeted us when we showed up at the property to take our bags or valet the car. Hotel was old. Our sea view room had no view. We were there for 4 hours. Checked out. It did not live up to expectation. Breakfast, I upgraded to have breakfast and I have to say that is one of the most disappointing breakfasts I have ever had. It was not worth and not a kind of breakfast I expected in one of the well known hotel.